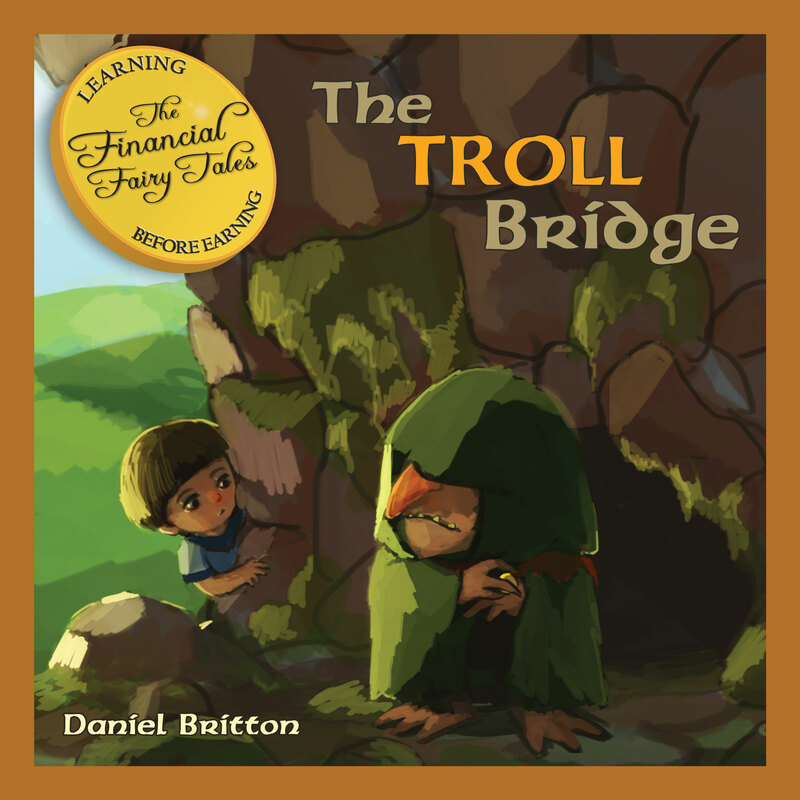 The Troll Bridge is the latest release in the multi award-winning Financial Fairy Tales series of children’s books. The series helps explain money ideas and principles to children at a young age with a view to developing positive values and habits such as saving, responsibility, making money grow and entrepreneurship. The Troll Bridge is a fun and innovative way of looking at why we pay our taxes. Everyone and everything crossing the bridge has to pay the troll. Everyone accepts this until a young boy starts asking why. The Troll Bridge is released on Wednesday May 7th – look out for exclusive launch day offers and bonus materials! Just for fun, I’ve made a series of 3 videos – please take a moment and vote for your favourite. You can also leave comments below and share with your friends on Facebook and Twitter.